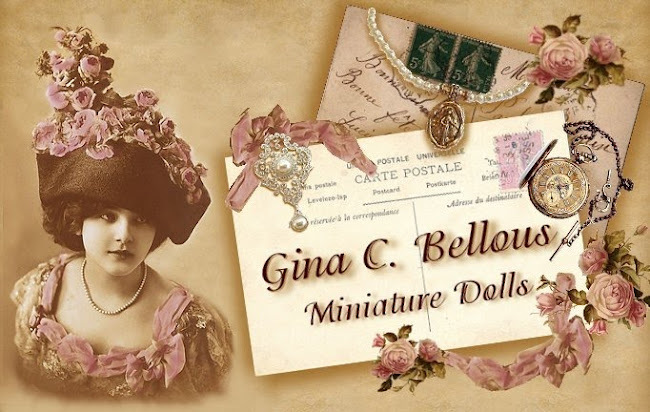 Gina C. Bellous Miniature Dolls: Welcome to My Blog! I have been trying to get this blog up for some time now. 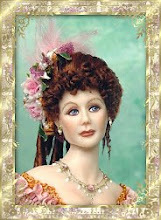 I hope to keep everyone updated on dolls, kits, supplies, etc. I think this will be a much easier way to stay in touch with everyone!